Based on Robb Wolf's Wired to Eat, I decided to create an automated version of the Food Matrix he proposes in the book. ​I added more Paleo friendly foods to his original list to make it more complete. 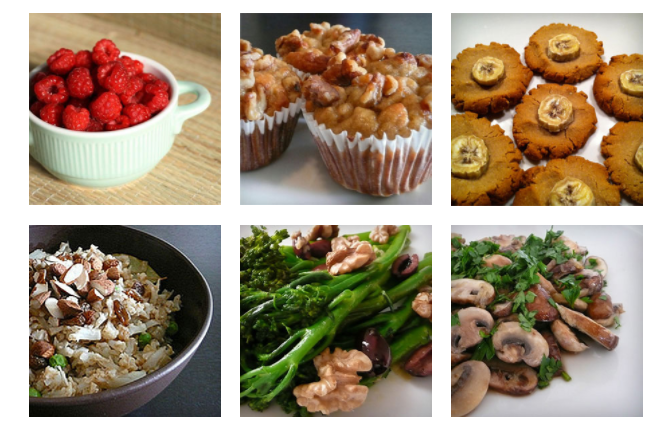 With one simple click, you can generate hundreds of thousands possible Paleo meal combinations. Talk about getting bored with the same food every day, eh! I would highly appreciate feedback on how to improve this. Feel free to send me a message clicking here. DO YOU WANT EASY PALEO RECIPES? Feeling overwhelmed trying the Paleo diet? Bored to have eggs every single day for breakfast? The Paleo Hacks Cookbook will show you plenty of easy, quick...and DELICIOUS Paleo recipes that will make you fall in love with this way of eating once more. Never eat a boring mealover and over again!